Arno Gerbrecht has held a real estate license for 17 years and been a member of the Lowe Group for more than 12 years. A long-standing resident of Lincoln Park and Lake View, he has an outstanding working knowledge of Chicago's neighborhoods for buyers, sellers and new construction. 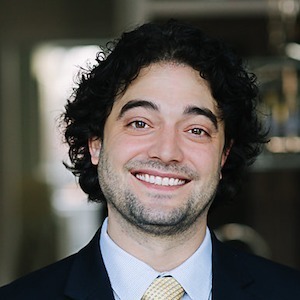 A background in finance and being a licensed Illinois attorney allows Arno to provide insight to his clients and represent their interests to the fullest.